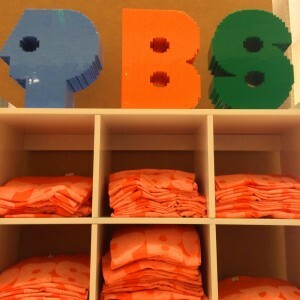 The Beverly Hills Mom » I couldn’t believe my eyes when I saw this LEGO recreation of the PBS logo – two things that have made a huge impact on our family – so cool! This entry was posted on Monday, June 29th, 2015 at 10:24 pm and is filed under . You can follow any responses to this entry through the RSS 2.0 feed. You can leave a response, or trackback from your own site. I couldn’t believe my eyes when I saw this LEGO recreation of the PBS logo – two things that have made a huge impact on our family – so cool!